What a way to watch watersports! FPV has completely changed the game when it comes to filming any and all action sports. From the proximity, to the unqiue angles, ability to keep pace with the extreme athletes, and more it really is the only way to watch these sports. This watersports video by prisvanrees is no exception - let it rip, man! Description: Some FPV footage of summer in Chile. 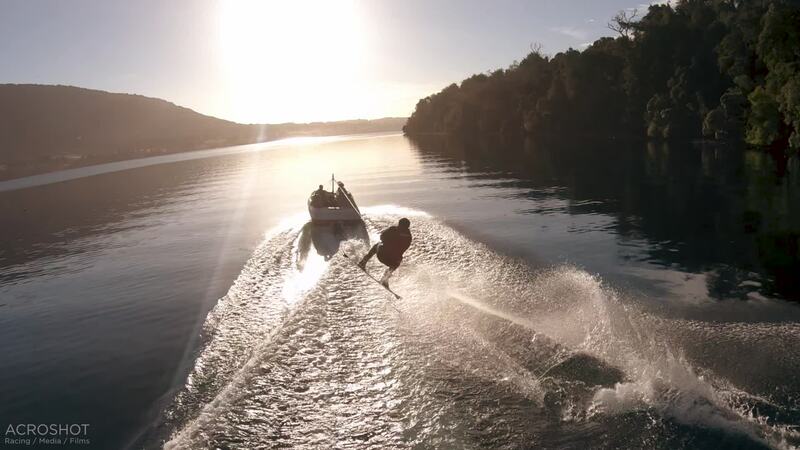 Wakeboarding, Jet Ski and Water Ski! Enjoy!